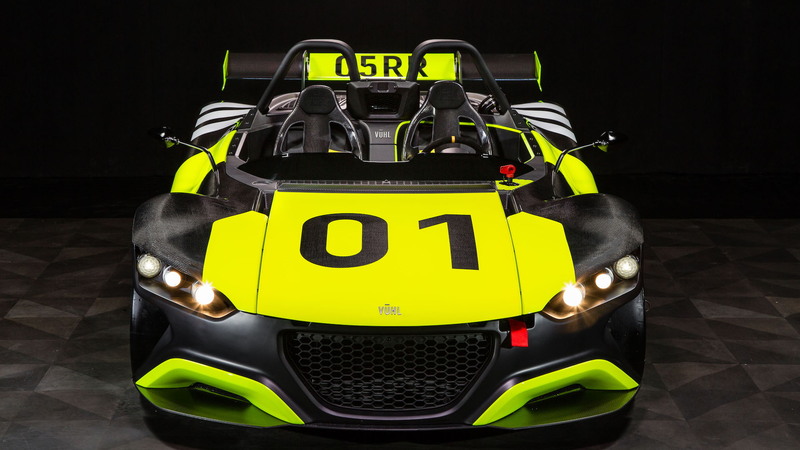 Mexico's VUHL has returned with another update to its 05RR sports car, and now, it's not just meant for the racetrack. 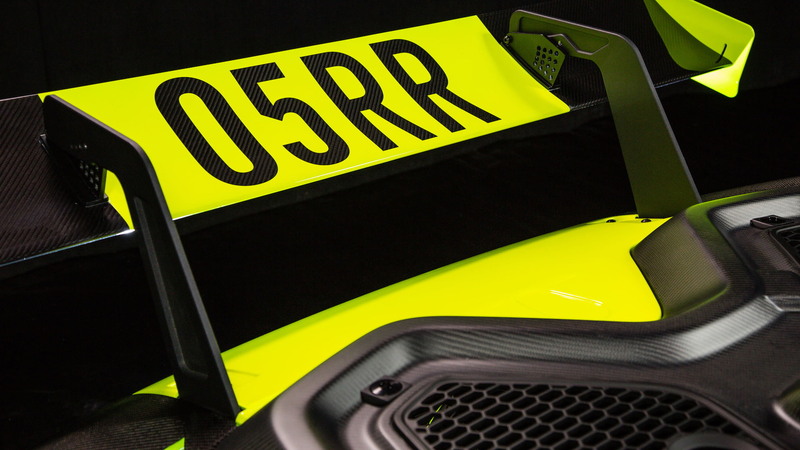 The company announced on Saturday that the latest 05RR is road-legal and boasts numerous improvements over the previous car, which we first saw in 2016 at the Goodwood Festival of Speed. 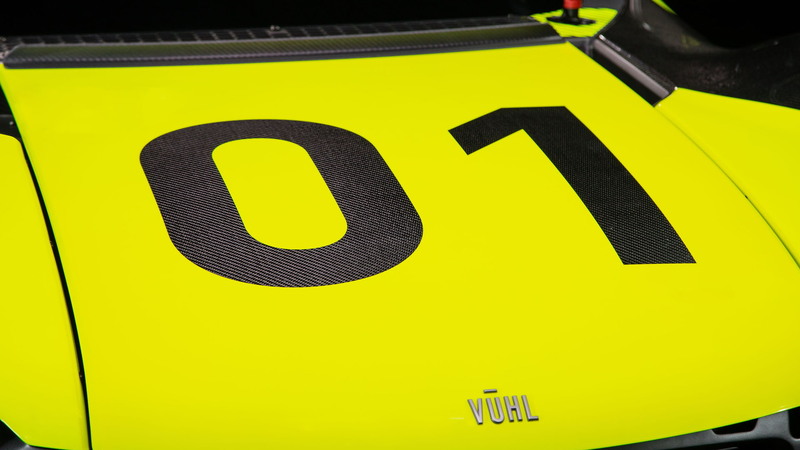 Compared to the original 05RR, VUHL has taken 143 pounds out of the car's mass for a final weight of 1,455 pounds. And while the weight falls, the power figures are up. 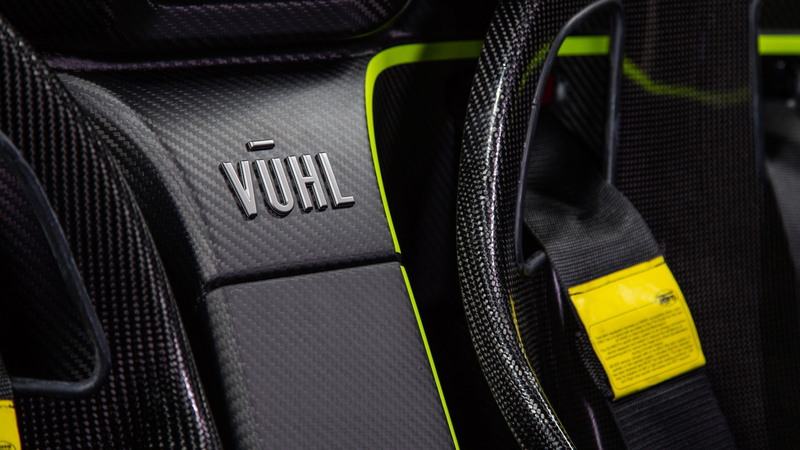 VUHL said the car now makes 115 horsepower and 73 pound-feet of torque. While that doesn't sound like much, it's a lot of power for such a light car. 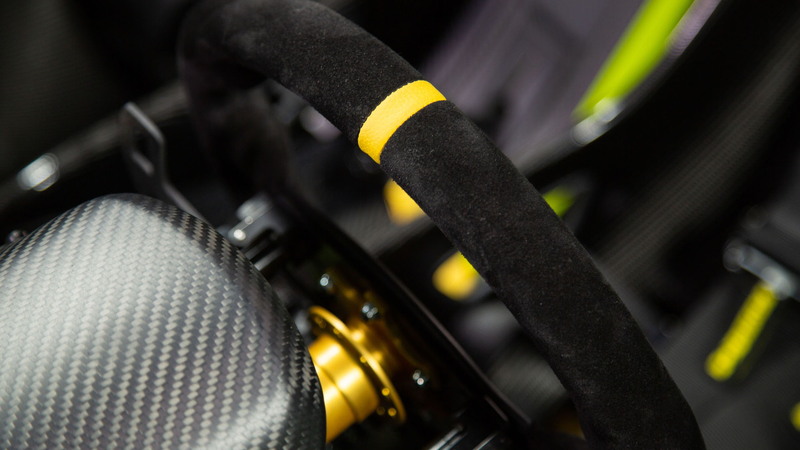 Engineers fitted a lightweight flywheel and race clutch to help reduce weight, and the latest model rides on carbon-fiber wheels. How quick can 115 hp be? The Mexican sports car rockets to 60 mph in 2.7 seconds and drivers will experience 1.8 g of force during acceleration. The company also lowered the powertrain's placement, which helps lower the 05RR's center of gravity by 2 inches. The revised placement works with a limited-slip differential, a track-focused suspension, and an upgraded steering system to improve cornering grip, too. To cap things off, the dashboard has been revised and a new rear wing adds function and aggression. Those who attended the Race of Champions event at the Autódromo Hermanos Rodríguez in Mexico City that past weekend witnessed the debut of the 05RR in person. Now, those intrigued by the car's minimalist stature and performance can order the sports car worldwide. The company has dealers in the U.S., Mexico, and Europe.